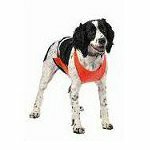 Your large breed dog will be comfortable in this Heavy Duty Tracking Harness. 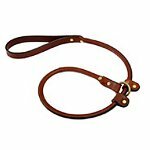 The harness will secure snugly around your dog’s shoulders and mid-section and can be adjusted for the perfect fit. 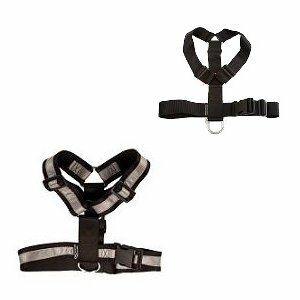 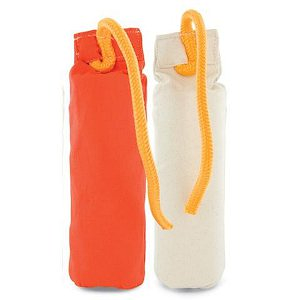 Made of durable nylon, the harness has a reflective material made of Scotchlite by 3M set against the black harness. 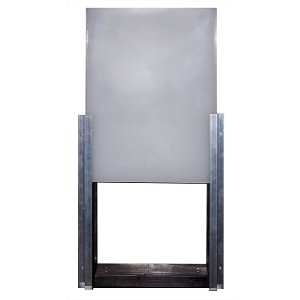 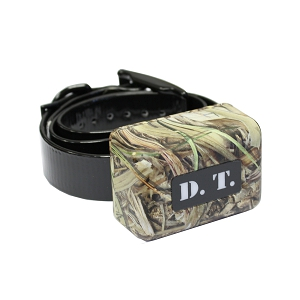 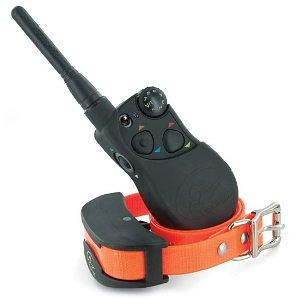 A plastic buckle enclosure and a sturdy nickel ring finish off this Heavy Duty Tracking Harness.